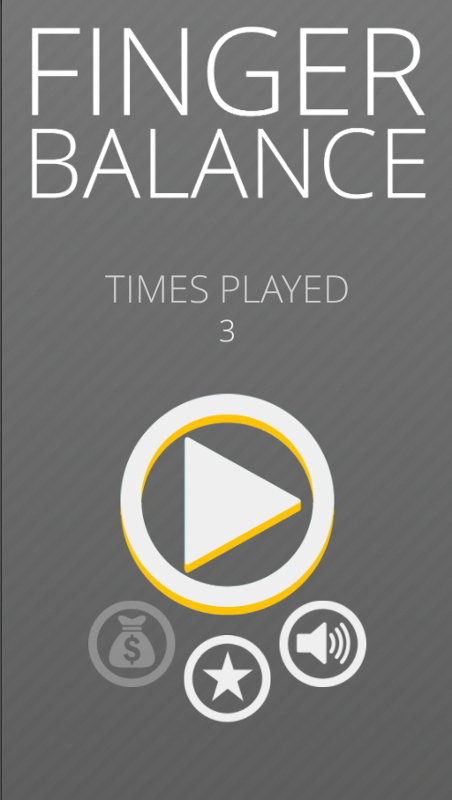 Finger Balance is a unique game where your skill of balance is key. 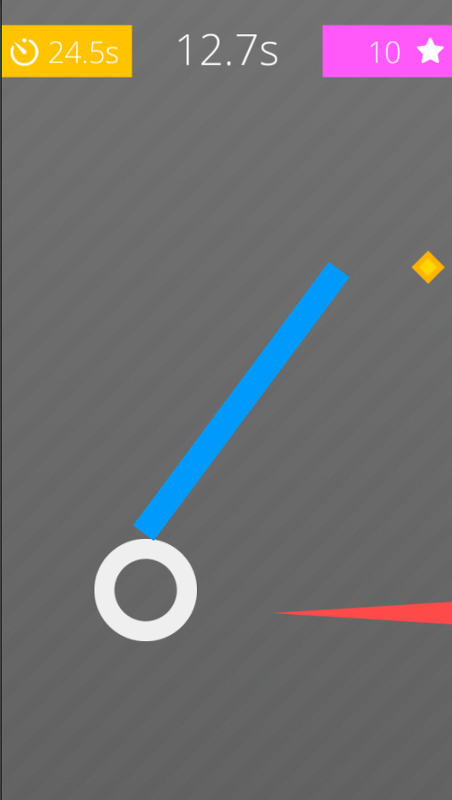 Use your balancing skills to balance the blue rectangular stick on your finger for as long as you can, while collecting points and avoiding red spikes at the same time. As time passes, the spikes will be harder to avoid, and it will become harder to balance the rectangular stick on your finger. Finger Balance! 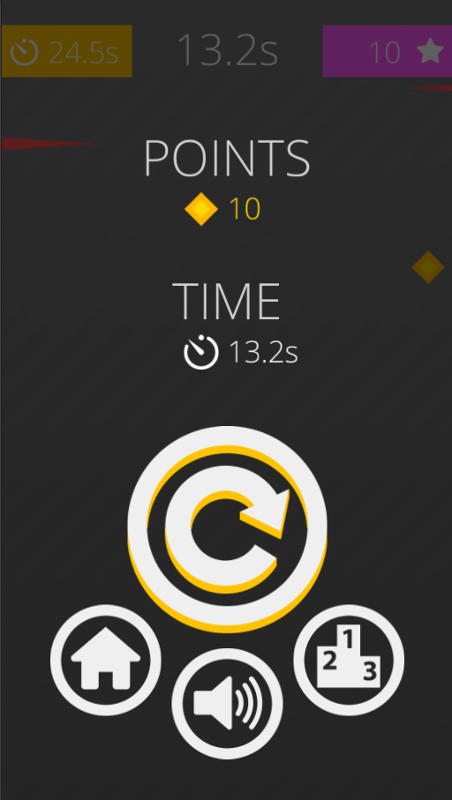 How long will you last?